I offers you a MASSIVE 3,50,000 Blog Comments Blast with your anchors using SCRAPEBOX software! Get prominent backlinks, gain traffic and visitors and boost juice to your lincs! 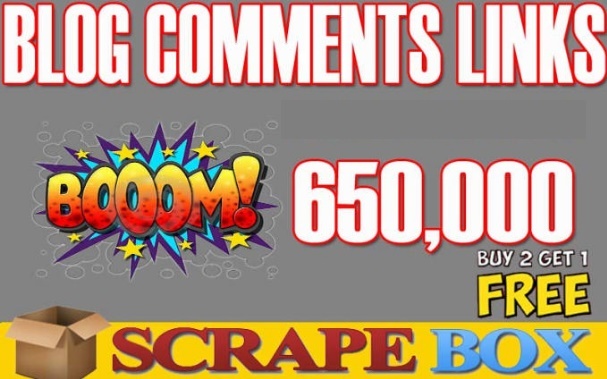 I Will Scrapebox Blast, 650k Live SEO Blog Comments Bulk Backlinks is ranked 4 out of 5. Based on 5 user reviews.